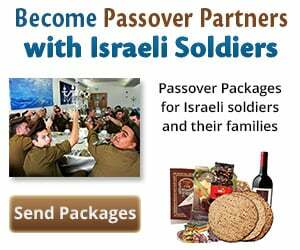 When the time comes, Hezbollah fighters will be ready to penetrate the Galilee, “and they can do it by sea,” the terror group’s leader Hassan Nasrallah declared. 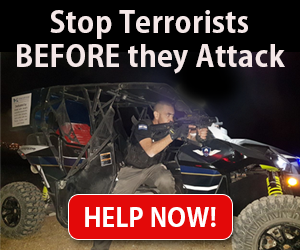 The IDF constantly prepares for all kinds terrorist attacks, including land and sea infiltrations. In December, the army launched Operation Northern Shield after exposing a Hezbollah attack tunnel running from Lebanon into Israel. Most recently, the IDF destroyed a fifth tunnel. Thanks to the counterterrorism measures implemented by the navy, civilians can continue to enjoy underwater activities such as at Rosh Hanikra, which borders Lebanon, despite threats by Hezbollah to penetrate northern Israel.